The family of a girl killed in a drunk driving crash fueled by alcohol given to her and her boyfriend by a 22-year-old high school basketball coach sought to sue the school district for liability in the case. However, the Washington Supreme Court held that the school district could be neither directly or vicariously liable in the case. That does not mean the family is wholly without options in pursuing a claim for wrongful death, but it does mean this is the end of the claim against the school district. 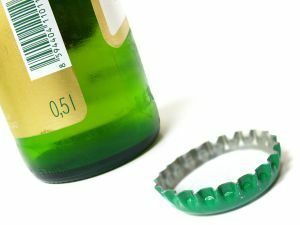 As our dedicated drunk driving death attorneys in West Palm Beach can explain, unlike most car accident lawsuits, drunk driving litigation usually involves more than one defendant, especially when the person who was impaired behind the wheel was a minor who couldn’t lawfully consume alcohol in the first place. 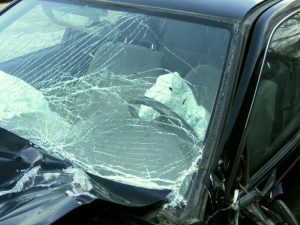 Suing the at-fault driver responsible for your South Florida car accident injuries is really just the first of what could be several legal options. 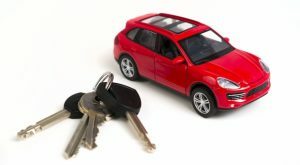 The other driver might be liable for negligent operation of that vehicle, but the vehicle’s owner might be vicariously liable. So too might the driver’s employer, if the driver was acting in the course and scope of employment when they crashed. 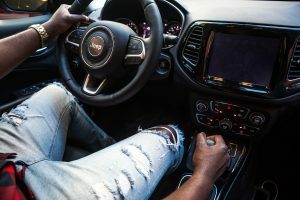 If the crash was caused in whole or in part due to a defective vehicle or faulty vehicle part, the product designer, manufacturer and/ or marketer could be held responsible too. Thoroughly investigating the case and identifying and naming potential defendants is imperative because failure to do so could result in you not receiving all the compensation to which you would otherwise be entitled. 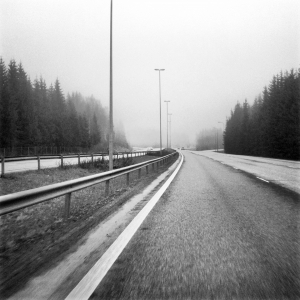 In any injury or wrongful death lawsuit, the court will be asked to apportion fault. The defendant driver shares a percentage (sometimes all) of the fault. Sometimes you, the plaintiff, will be assigned a percentage of fault (known as comparative fault, though thankfully in Florida, F.S. 768.81 does not bar you from collecting compensation, even if your damages will be proportionately reduced). Other named defendants may also be apportioned fault, and they will be responsible for paying their fair share. However, if the court finds that a non-party is responsible for some percentage of the blame, you may not be able to collect their share of the damages. Duty to defend insured from legal action (i.e., hire a lawyer and help mount a defense). 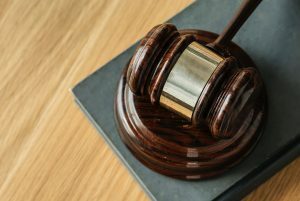 Even if an insurer argues it doesn’t have a duty to indemnify (the incident is not one that is covered or the person is not one for whom coverage should be extended), there is often still a duty to defend. Failure to adhere can be a form of bad faith insurance. 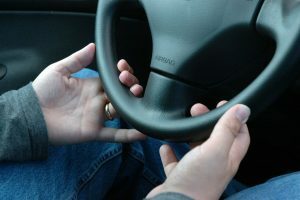 This could ultimately be an issue for plaintiff to deal with directly if the at-fault driver assigns whatever claims he or she might have had against the insurer for this over to plaintiff as part of whatever settlement is ultimately reached. 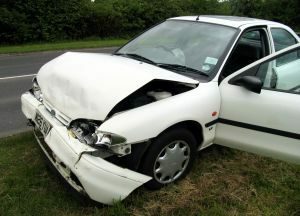 Courts in Florida have established a legal concept known as “rebuttable presumption” when it comes to rear-end collisions. 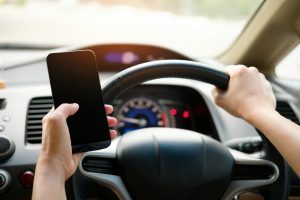 The rebuttable presumption is that if a vehicle strikes another from behind, the rear vehicle was presumptively negligent, though that can be rebutted. 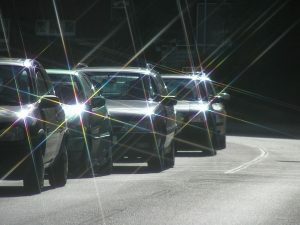 There are some specific exemptions to the rule, and motorists filing claims should pay attention to these. This rebuttable presumption can make it easier for plaintiffs in these cases to prove liability, and it can also make it tougher for the defendant to prove comparative fault. Florida is a pure comparative fault state. That means whatever percentage of fault is shared by the plaintiff will proportionately reduce the amount of damages paid by the defendant – up to 99 percent. So for instance, if you were 40 percent at-fault for a crash and the defendant was 60 percent at-fault, defendant would only be responsible to pay 60 percent of your total damages. Evidence the vehicle was not stopped legally on the roadway.